West is the best. Or, is it the East? This MTTS you get to decide. But don’t worry, no matter where you start we’ve saved the best for last. Two routes that converge as one big MINI family in the majestic Rocky Mountains. As you wind your way toward Colorado, you and your MINI will enjoy More of What Matters. More back roads. More stories. More wonder. More waves. More fun. More friends. Whether you join for a few days or rally all the way to the Rockies, it’s guaranteed to be an amazing experience. Join our email list to receive MTTS updates, news and more. And don’t worry, we won’t share your information with anyone else. 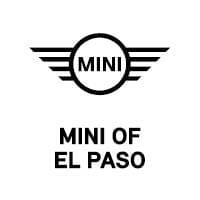 MINI TAKES THE STATES (MTTS) is a consumer based loyalty event that will simultaneously kick-off in Orlando, FL and Portland, OR on Saturday, July 14, 2018 and converge at Keystone Resort in Colorado on Friday, July 20 where a weekend of activities, awesome drives and unique experiences await. MINI owners will rally across the country stopping only to sleep and eat while having the time of their lives along the way. 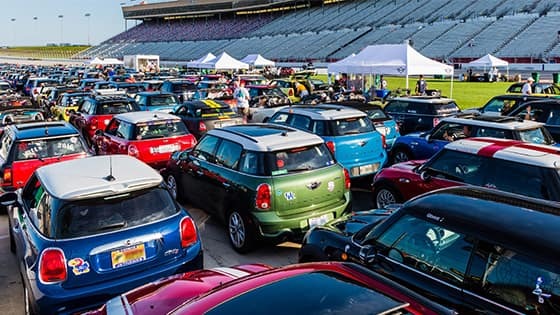 It’s the seventh biennial MINI road rally and it’s sure to be yet another unforgettable experience.